The ICE core range offers a fully comprehensive range of machines for all environments. 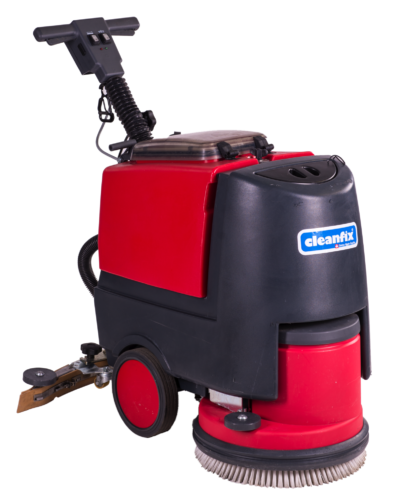 From tub vacuums to pedestrian scrubber dryers and rotaries to road sweepers, our core range has it covered. All equipment in our core range can be purchased outright or on a rental option - either short-term or long-term hire. The Cleanfix range is exclusive to ICE customers in the UK. 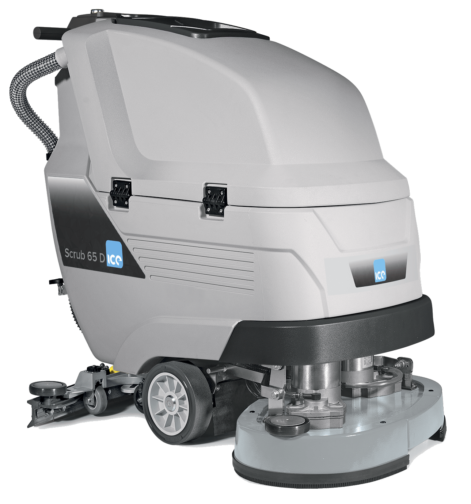 From user-friendly scrubber dryers and sweepers to steam cleaners, carpet shampooers, floor polishers and vacuum cleaners, Cleanfix floor cleaning machines combine uncompromising performance with renowned Swiss quality.